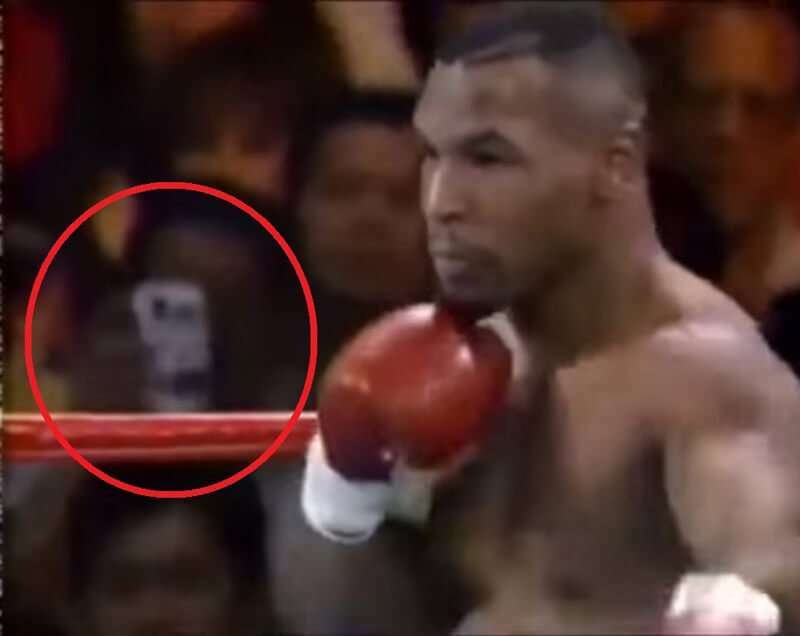 A viral video claims to show a spectator at a heavyweight boxing match held in 1995 between Mike Tyson and Peter McNeely using a 21st century camera phone to snap photos during the fight. According to out-of-place artifact conspiracy theorists, the video is proof of time travel because camera phones were not yet available to the consumer market in 1995. The video, first uploaded to YouTube on September 18, 2015, appears to show a member of the audience holding up an object in a manner that suggests someone using a camera phone to snap photos or film the heavyweight fight between Mike Tyson and Peter McNeely that took place in Las Vegas on August 19, 1995. The clip has been viewed more than two million times since it was uploaded to YouTube, and it has sparked a furious debate, with conspiracy theorists throwing down the gauntlet to skeptics to provide an alternative explanation to the suggestion that someone attended the 1995 fight holding a piece of technology years before the first consumer version became available to the market.